Study finds that 67% of teachers are stressed at work – while 74% find it difficult to switch off at home. This is something we’ve seen in the schools we’ve worked in and is the reason behind our new offer of wraparound support, which includes teacher wellbeing and provides care for everyone at school. The findings of this year’s Teacher Wellbeing Index highlights a ‘stress epidemic’ and rising mental health issues across the entire UK education workforce. An alarming 67% of teachers are stressed at work, 74% find it difficult to switch off at home and 56% believe their personal relationships have suffered as a result of psychological, physical or behavioural problems at work – fleshing out the detail behind teacher health and wellbeing pressures. 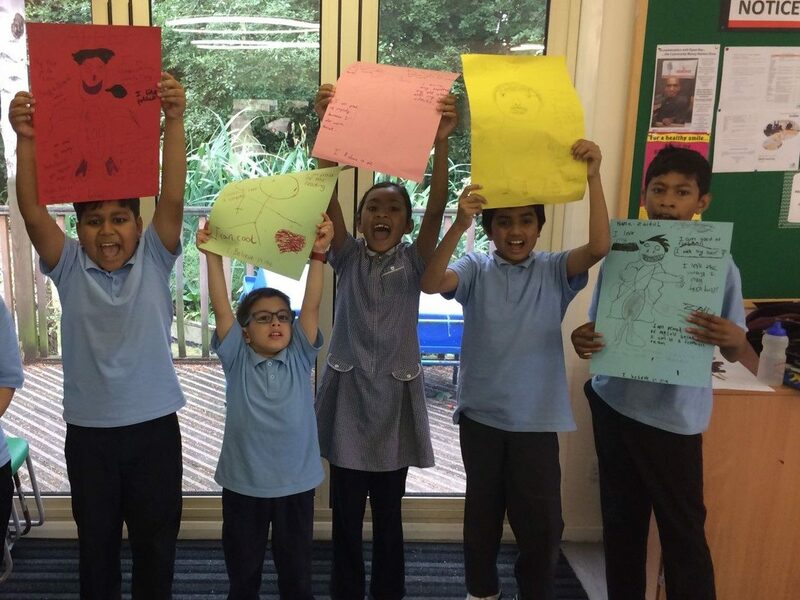 “We recognise that teachers give a lot – their work doesn’t just stop at school, it’s at home, and it’s not just teaching children – they’re social workers, doctors, parents, they’re everything!” says Maria Morgan, Director of Kineara. The Education Support Partnership who published the study of 1,187 educational professionals in the UK, highlights the importance of increasing knowledge and awareness of the issues, and signposting staff to external support services. The study explains some of the reasons for this ‘stress epidemic’, including an increased workload, behavioural problems of pupils, a lack of mental health support at work, and other external pressures. As pressures in education continue to rise, it has become more important than ever to support teacher wellbeing and provide a whole-school approach that looks after everyone in school. Kineara has offered specialist, holistic support for some years and have found recently that it is just as important for teachers to have space and time to focus on their own wellbeing as the pupils and parents. Our wraparound service for schools includes our Motivate to Educate (M2E) programme for a number of pupils across a year, and further support to parents, teachers and staff. This includes delivering ‘Our Space’ for teachers – giving them a space to talk about any problems at school, or personal challenges at home, including housing, parenting or relationship issues. “With a school, that wraparound care means we’re here for the child, we’re here for the parent, we’re here for the teacher, we’re here to care for all aspects of the school, for them to feel healthy and safe and have somewhere to go. We had a number of teachers with low morale, but when they started using our service, their morale increased. So this support really does help to create a healthier, more engaged staff” says Maria. Read more about our holistic educational support services.